KISS ~Detroit, Michigan…May 16, 1975 (Cobo Hall-Alive! 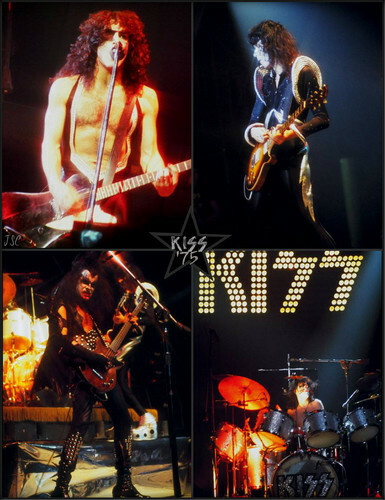 tour). . HD Wallpaper and background images in the KISS club tagged: photo kiss paul ace peter gene detroit michigan…may 16 1975 (cobo hall-alive! tour).